Jon is Assistant Professor of Communication Design, having recently joined ECUAD from Manchester School of Art, where he held the position of Senior Lecturer of Graphic Design. He holds a BA and MA in Design & Art Direction from Manchester School of Art as well a Postgraduate Certificate in Education (PGCE) from Huddersfield University and a Fellowship from the Higher Education Academy. 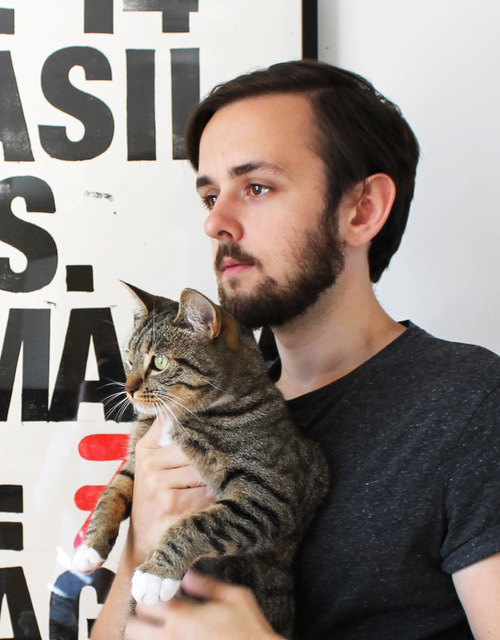 Alongside teaching, Jon founded and ran Manchester based design studio OWT for 6 years. OWT started as an experimental, collaborative magazine that grew into a fully practicing design studio. Jon’s research has been featured in international publications and on platforms such as IdN, Computer Arts, The Guardian and CNN amongst others.